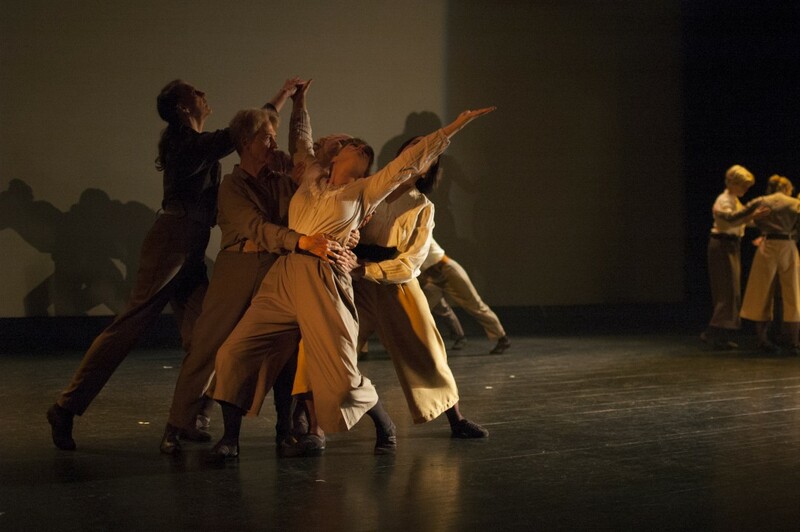 This evening length dance work to The Armed Man by Karl Jenkins commemorates the New Zealand experience of World War One. 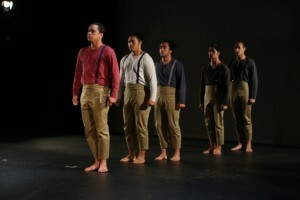 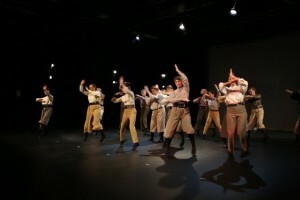 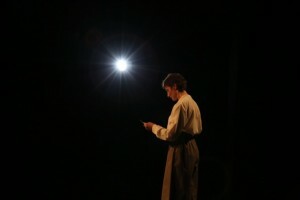 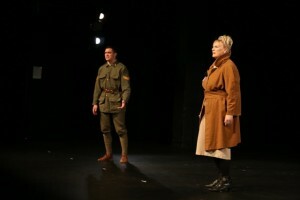 Thirty-five Crows Feet dancers and a group of young men from Whitireia Performing Arts depict various aspects of the war in a series of moving and powerful dances to Jenkins evocative music. 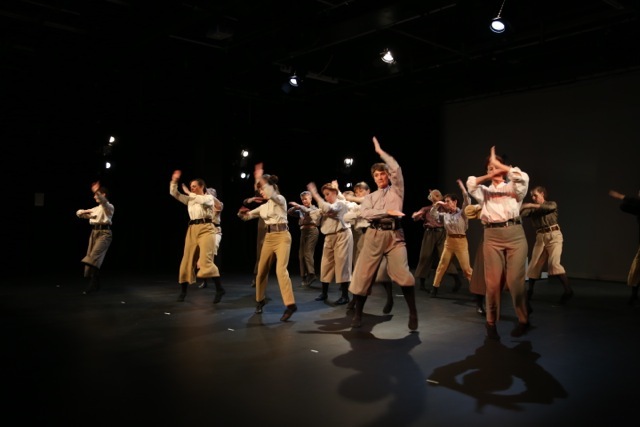 The Crows Feet dancers have researched their own families experiences of WW1 and some of these personal testimonies are narrated throughout the work. 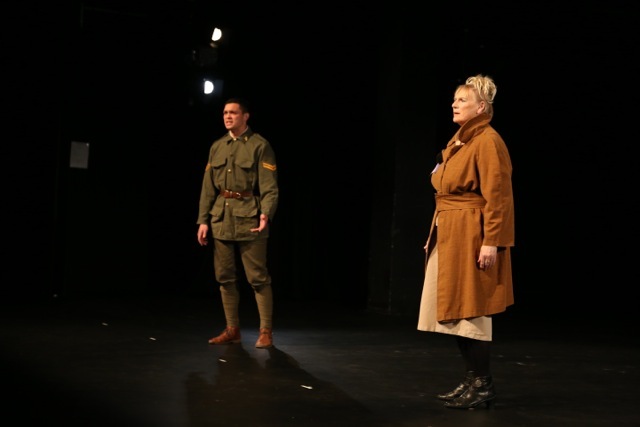 Director Jan Bolwell choreographs The Armed Man, script arrangement is by Rachel McAlpine and Jennifer Holdaway has created the cenotaphs.